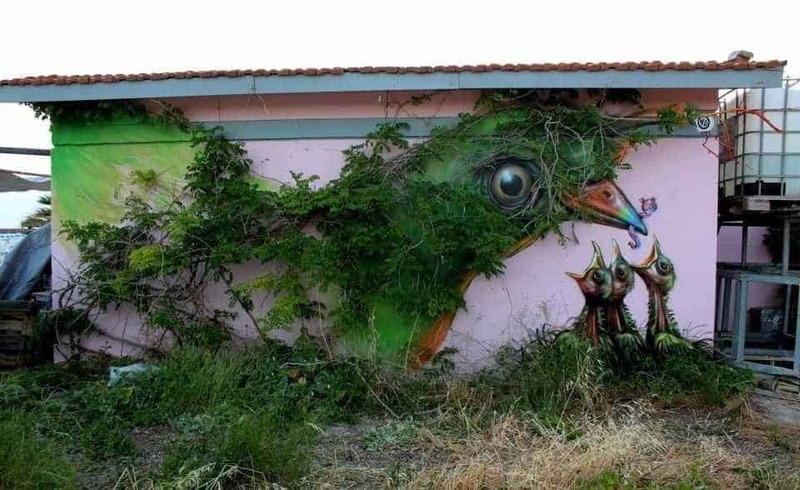 These 10 breathtaking examples of garden street art are a proof that great art is not confined in galleries to be appreciated by a few. 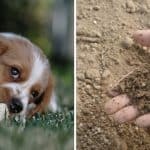 Click to read! 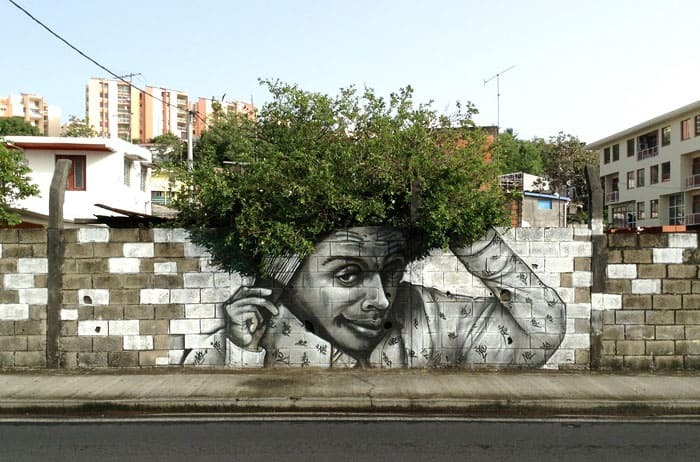 1) Groovy wall art of a man combing his hair which happens to be a tree. 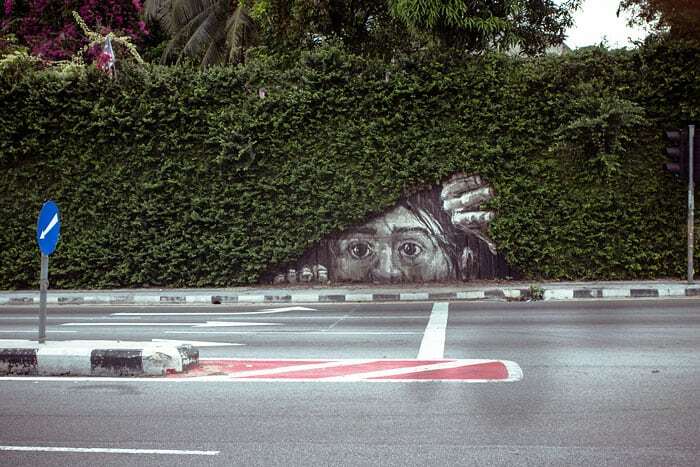 2) A girl playing hide and seek in the bushes or maybe inviting you to see what’s inside the garden shed? 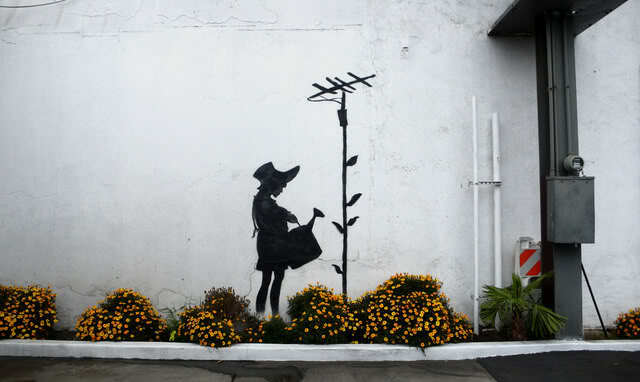 3) An interesting Banksy piece with a black silhouette of a girl in a dress and hat, watering flowers. 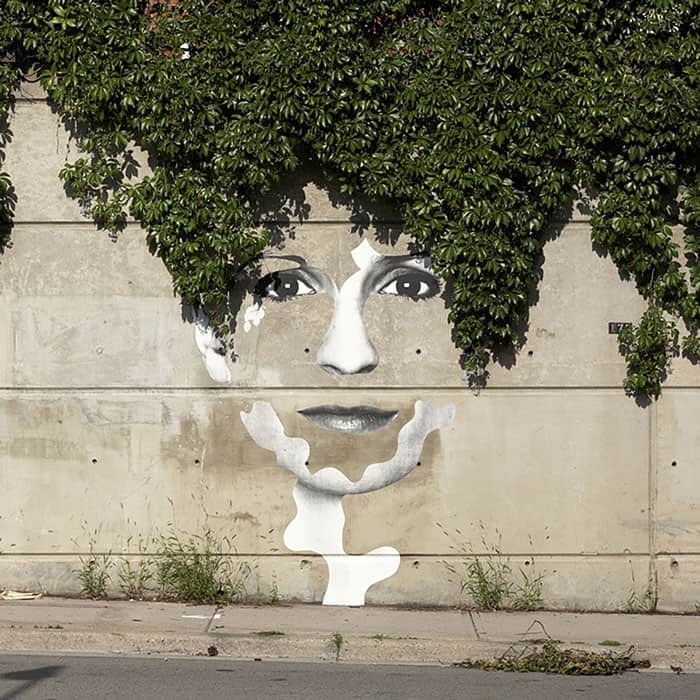 4) Portions of a girls face with the overhead bushes as her hair. 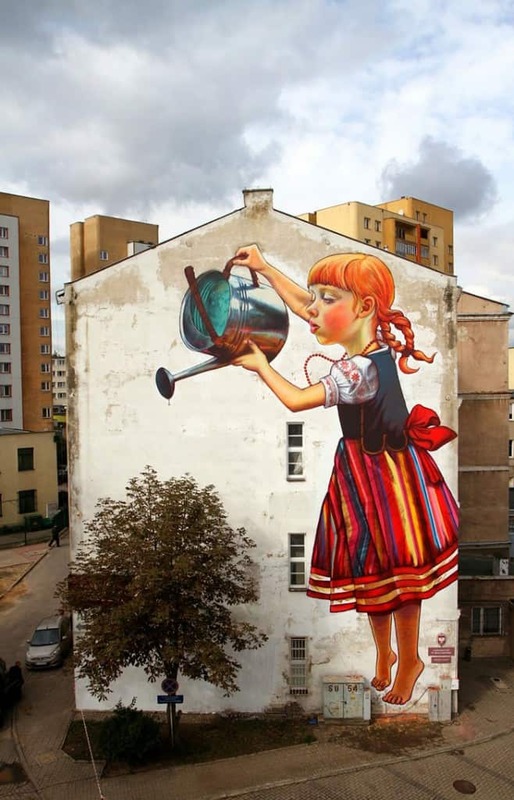 5) A very colourful and detailed piece of a girl watering the side-house tree. 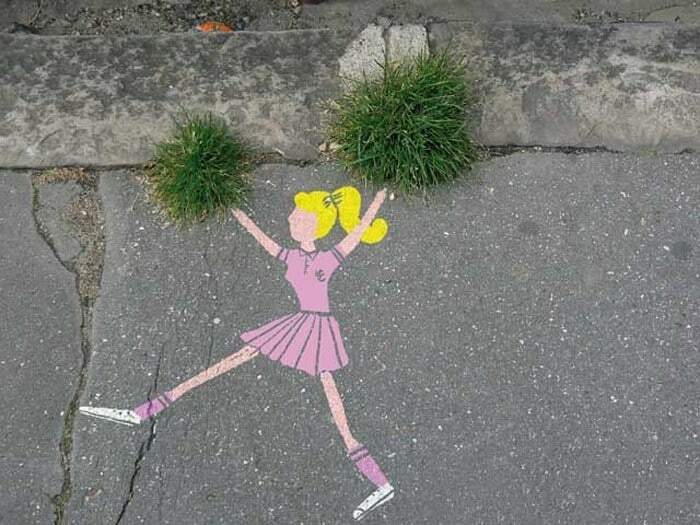 6) A small yet clever piece of a pink cheerleader using grass as her pom-poms. 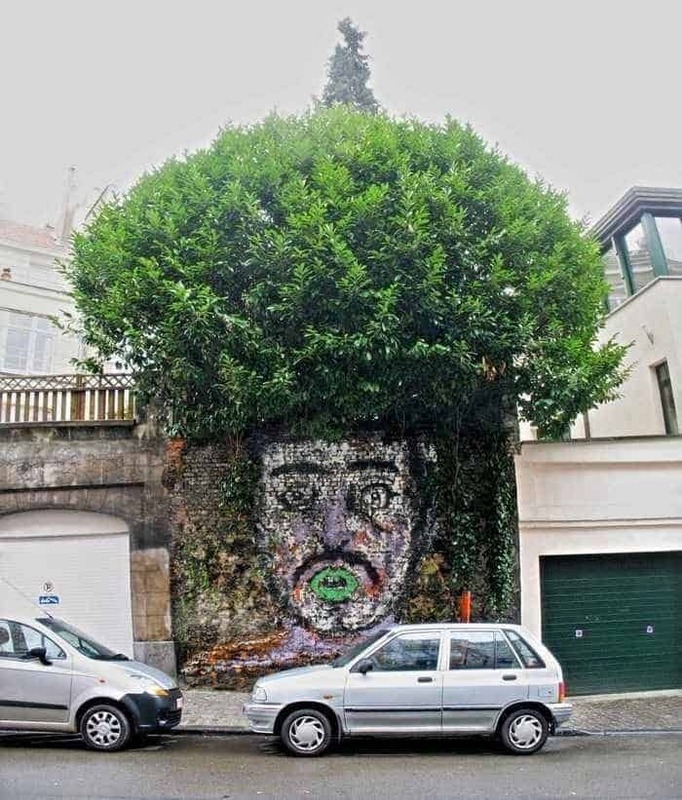 7) A very illustrative style is shown here with a man and his tree afro. 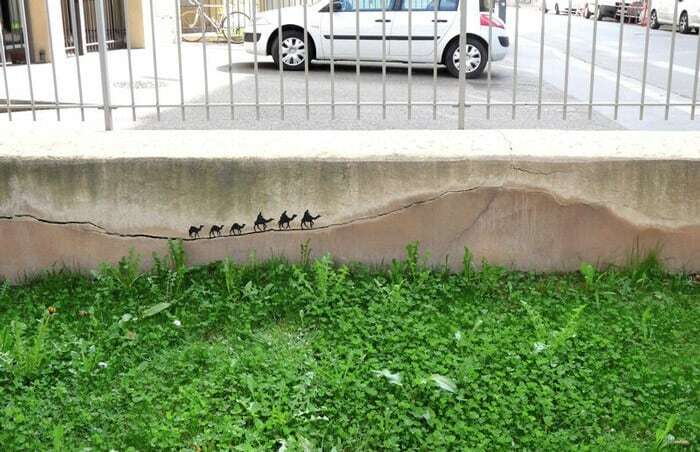 8) A pack of camels traversing the cracks of a side wall. 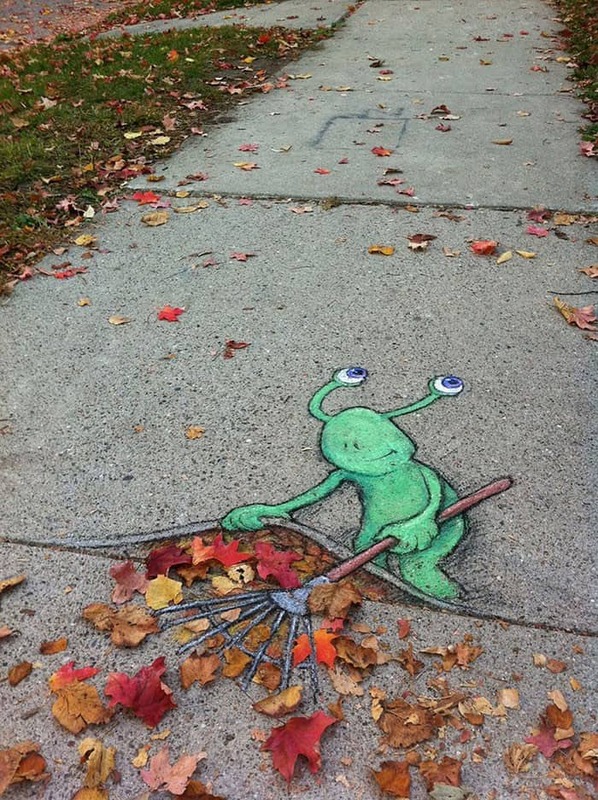 10) This sidewalk piece has a friendly alien raking in your leaves. 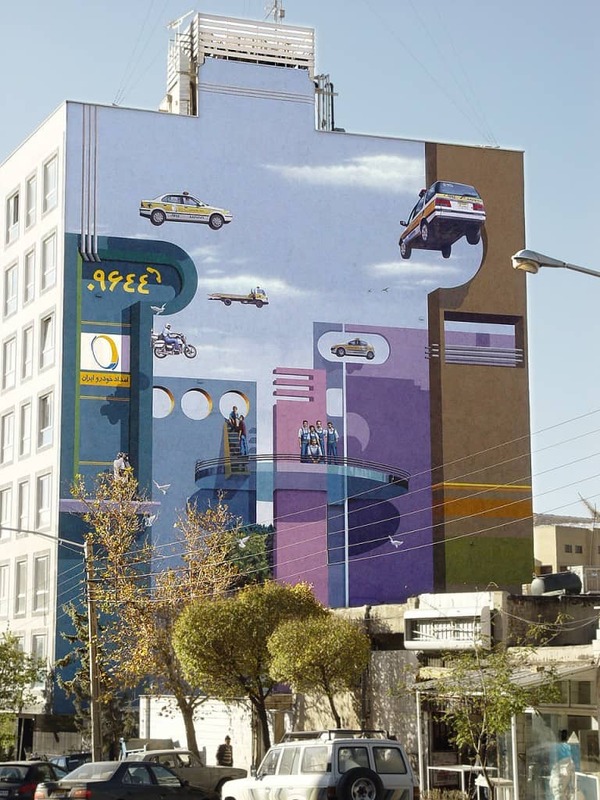 11) The future is in Iran. 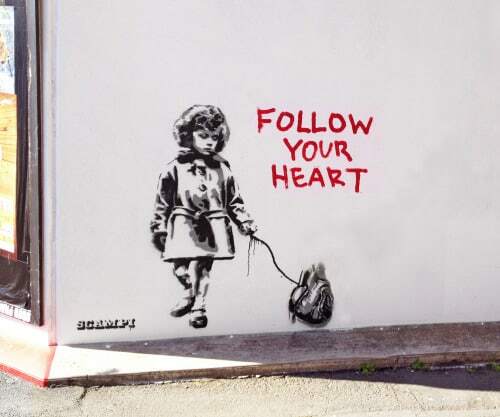 12) Follow your art with this cute yet compelling piece by artist Scampi from NZ. 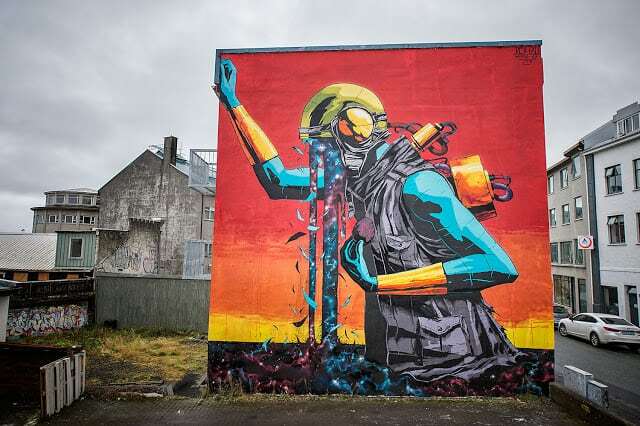 13) “Defend your creative freedom” is the call of this colossal artwork. 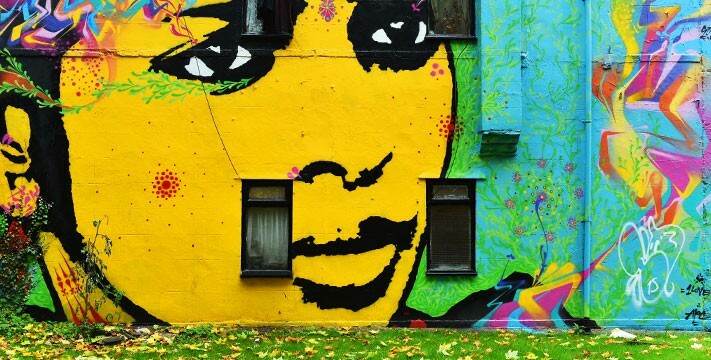 14) Bigger is better with this amazing art inspired by a song. 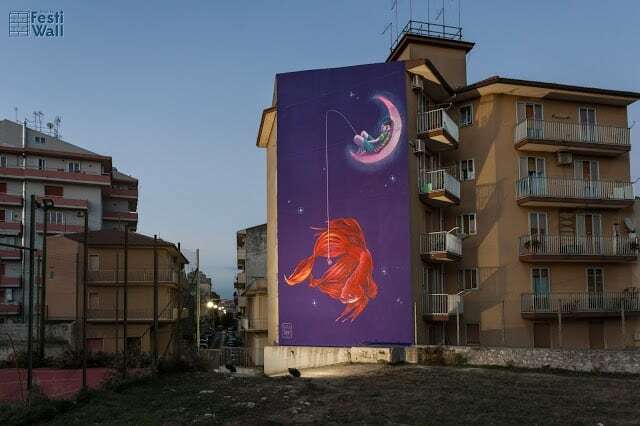 15) Natalia Rak painted this on the streets of streets of Ragusa. 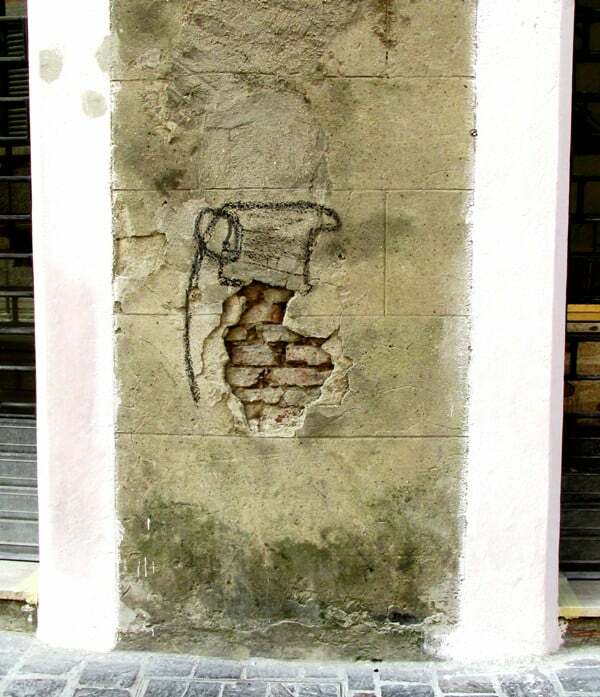 16) Bomb away the boredom of the walls with this simple yet stunning work. 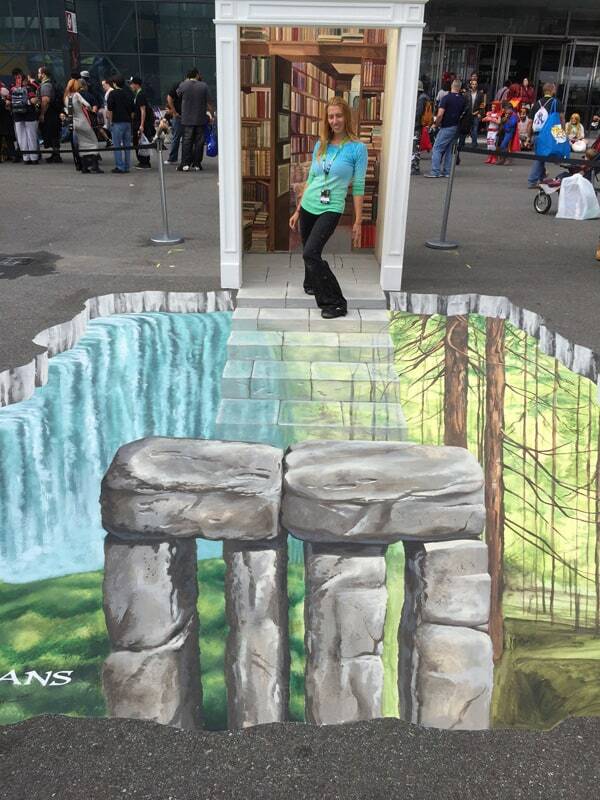 3D street art. 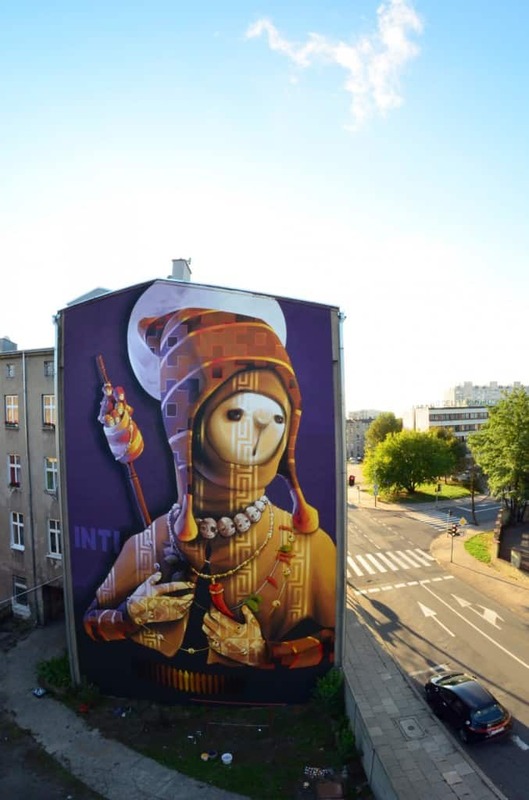 These interactive street art turn necks and take the time of passersby. 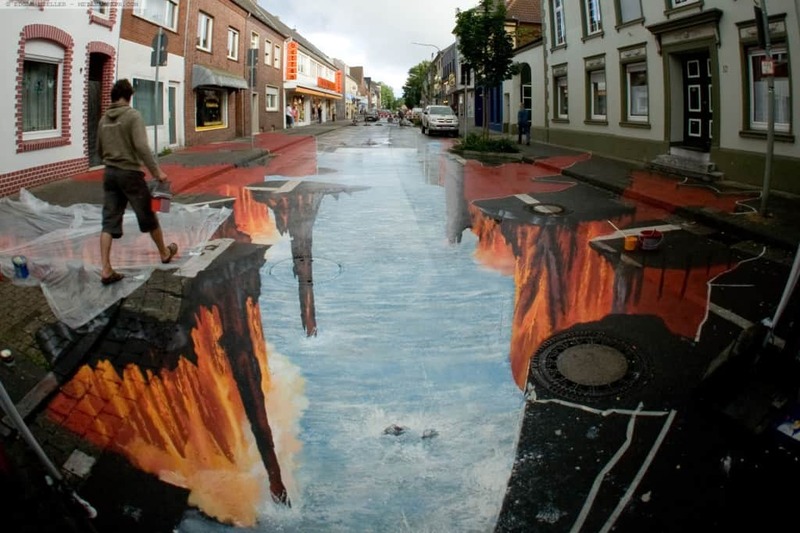 17) Edgar Mueller is among the most famous 3D street artists in Europe. 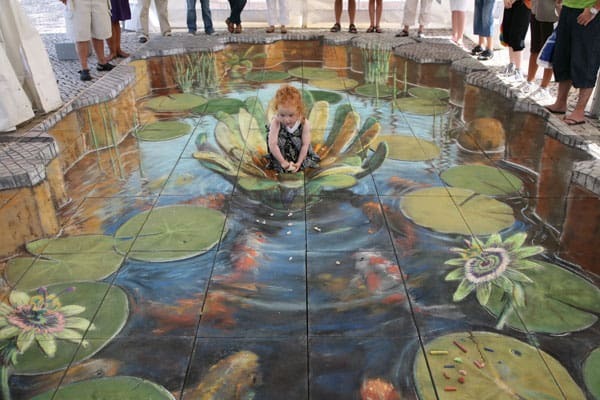 18) Julian Beever creates fantastic street art drawings. 19) Artist Tracy Lee Stum always makes the most interesting of street art, taking the audience to an entirely new perspective. Here’s another art on the street you can appreciate at night. 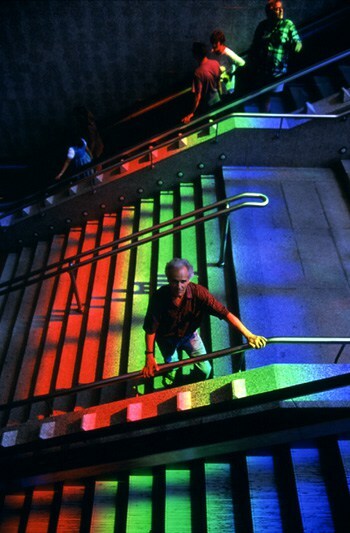 It is called solar art and is done by Peter Erskine. 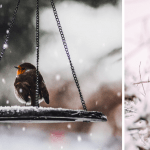 Don’t forget to check out our post with Amazing Reference to Cut Down Energy Cost. 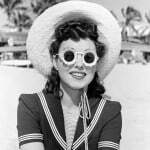 Hot Weather History: Britain’s 5 Hottest Summers Ever!